If you are possibly facing a DUI conviction in Georgia, give yourself a fair chance and seek out the best attorneys to fight for you. Learn about consequences you might be unaware of that can and will affect your future- if not handled by an experienced lawyer. Being arrested for driving under the influence, felony or misdemeanor, creates tremendous stress, sleeplessness and anxiety. Beyond some speeding tickets in the past, most people never had to look for criminal defense attorneys to represent them in a criminal case. Because license suspensions are mandatory for cases involving a DUI conviction, just the thought of losing driving privileges in the DUI case is overwhelming, and the more critical challenge of facing criminal charges creates even more stress. Searching the Internet is hit-or-miss in providing comprehensive details about state DUI law. In addition, not all DUI attorneys advertise, so is the Internet delivering the names of the best lawyers? 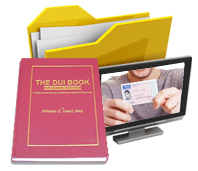 In addition to skill level, knowing which DWI lawyer to trust is a far more difficult task. How can an accused citizen select the law office or the drunk driving lawyer who offers him or her the best chance to beat DUI charges? When you were arrested for DUI in Georgia, it is highly likely that your plastic driver license was confiscated. If so, you were issued a piece of paper (a DDS 1205) that provides temporary driving privileges. The Georgia DDS form says that your license or your privilege to drive in the State of Georgia (for those licensed by another State) will be suspended. Furthermore, the temporary driving permit expires in 45 days, but warns that the arrested motorist must take action within 30 days, or be administratively suspended for a full year. The license suspension GA form refers to an “administrative” license proceeding that is separate from the criminal defense case, for which I have an upcoming arraignment date. The form also talks about DUI refusal of blood alcohol and has a slot for a breath alcohol test. Plus, as I am reading online information, I see that field sobriety tests are optional, but the police officer never told me that information. Should I seek to Hire an Atlanta DUI Attorney or a Local Criminal Lawyer? Without question, Atlanta Georgia has the majority of the top-rated DUI lawyers in Georgia. Part of the reason for this fact is that (within a 30-mile radius of the Georgia State Capitol Dome) over 50% of all drunk driving defense law firms have their primary offices. All 4 of the State of Georgia “Board-Certified” DUI attorneys are in this area, as well as far more than half of the Super Lawyers, Best Lawyers in America and Martindale-Hubbell 5.0, preeminent “av” rated attorneys for DUI defense. However, clear value exists in having a local DUI lawyer in many cases. Relationships can be critical to obtaining a negotiated plea deal for the DUI reduced to reckless driving, or even having a DUI dismissed. Our DUI law firm in Atlanta combines the high-level of experience and specialization created by being in metro Atlanta, with the local touch, by associating local counsel in most cases. When you hire any of our Atlanta DUI lawyers, you pay us and (from that fee) we gladly share part of the attorneys’ fees with our local criminal attorney. 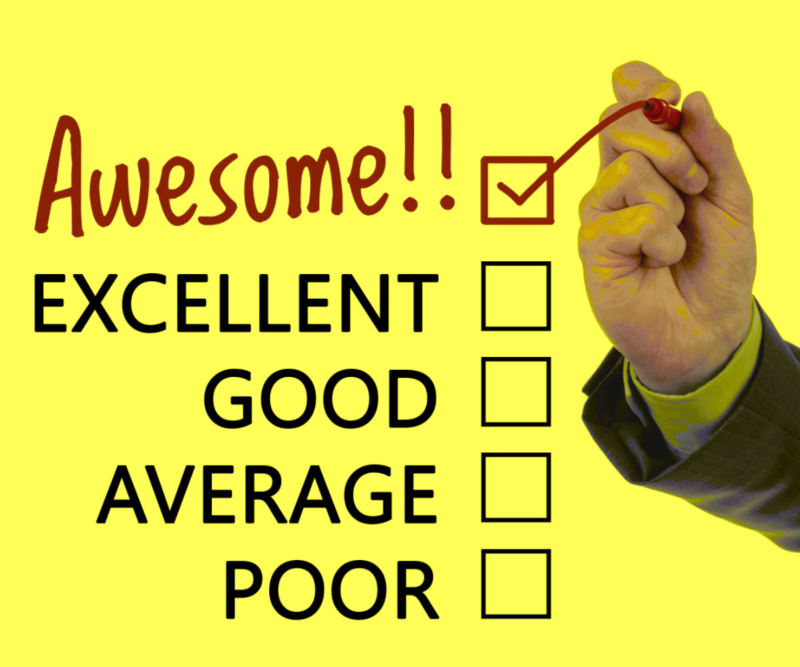 Which Lawyer Ratings and Attorney Reviews point to Superlative Skills? 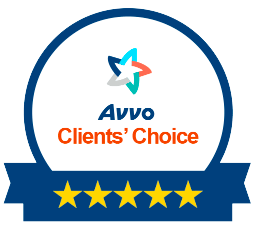 Comparing DUI lawyer ratings and credentials takes time, and no weighted “value” is attributed to the various attorney rating services. Some DUI attorney ranking web sites offer individual lawyer reviews, while other legal rating organizations simply list the limited number of DUI attorneys within a particular city or state who have been included for inclusion in the current directory, or in past years. Some drunk driving attorneys are members of the National College for DUI Defense, or DUIDLA, or NACDL (National Association of Criminal Defense Lawyers) or GACDL (Georgia Association of Criminal Defense Lawyers), but these seem to be mostly just online listing services for criminal defense attorneys, with few having held any special position or having obtained unique credentials. Plus, US News and World Report has a best law firm directory, by various practice areas, including DWI-DUI law firm listings. Protecting the accused driver’s license or the unrestricted right to drive, by your drunk driving attorney either getting the DUI dismissed, winning your DUI case at trial, or (through plea bargaining) obtaining a reduction of the Georgia DUI charge to reckless driving GA or some other less serious traffic ticket offense. 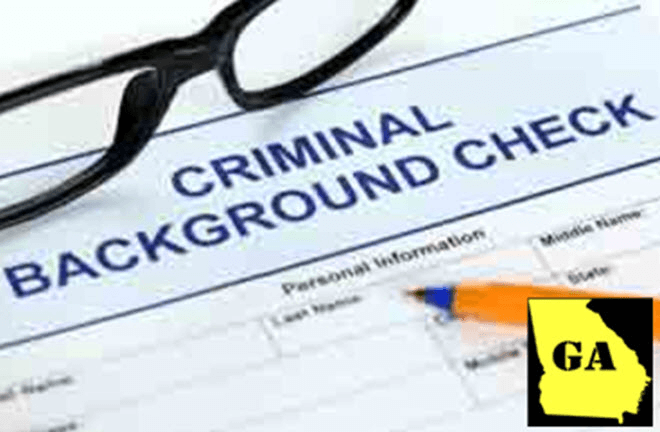 Not creating a criminal record for the serious driving offense of drunken driving, that can limit or block future job opportunities or end a current source of employment. Avoiding a DUI conviction is always the #1 goal for our DUI defense attorneys. Convicted drunk drivers have their home at risk, and possibly their marriage. Driving while intoxicated cases are highly complex criminal litigation cases. 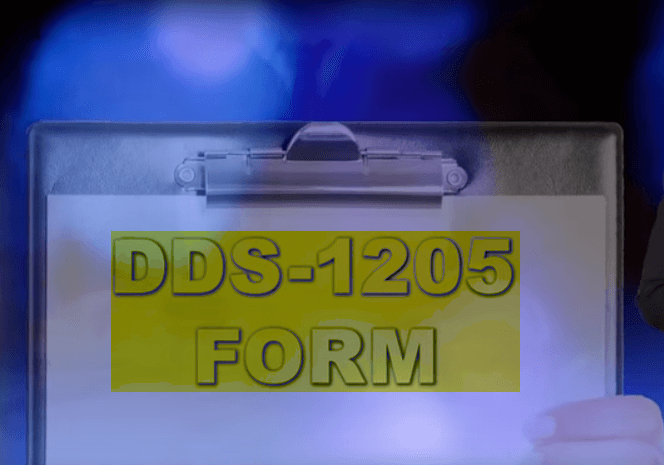 Hundreds of possible legal and factual points can result in winning the DUI case, or obtaining a plea reduction to some less damaging type of driving offense. 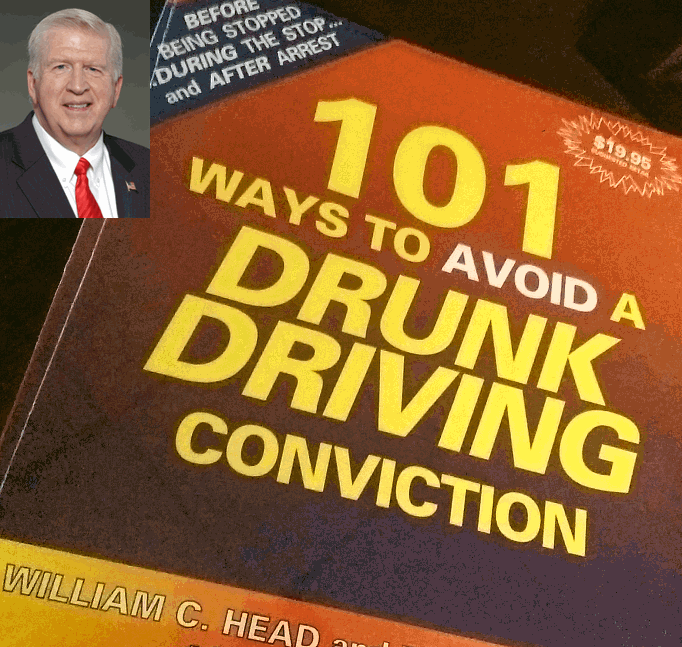 In fact, in 1991, William C. Head and Reese I Joye, Jr., wrote a defense of drunk driving book on 101 Ways to WIN a DUI case. By pleading guilty, without thorough DUI investigation and detailed review of your driving while intoxicated arrest video, police report and a myriad of other suppression of evidence tactics are never utilized, much less litigated. The best drunk driving lawyers in Georgia do this deep, thorough analysis of all facts, on a daily basis. Finding a way OUT of a DUI prevents their clients being convicted of drunk driving in the overwhelming majority of their DUI Georgia cases. 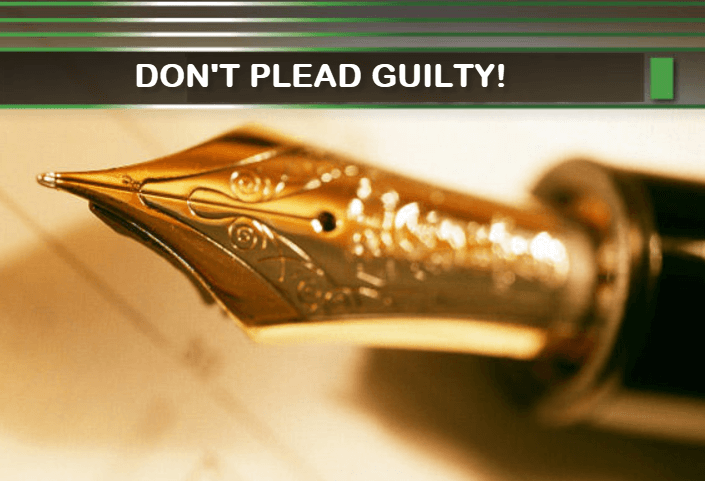 A guilty plea is FINAL, meaning that you cannot have second thoughts and try to “start over” once you start being impacted by DUI penalties and the consequences of a DUI-DWI plea of guilty or nolo contendere, from the ill-advised conviction of a GA DUI that you (by pleading nolo or guilty) allowed to be placed on your permanent criminal record. The Georgia implied consent law offers multiple ways to have a breath alcohol test excluded, or even a blood alcohol test (or blood test for drugs) excluding as a result of a pretrial suppression motion. Our DUI defense lawyers have done this thousands of times, over their collective 70 years in practice. For DUI marijuana cases, the roadside evaluations currently being performed by many Georgia State Patrol or local law enforcement officers, called the modified Romberg test, is not a “scientific” test, for which the reliability has been proven. By excluding this unreliable evaluation by way of a motion to suppress evidence, you can get the drugged driving charges dismissed or reduced. The so-called “Romberg balance test” is not a standardized test, nor an approved medical procedure, as given by police at the roadside. About 90% of all clients have taken the field sobriety tests, because they THOUGHT they had to do the exercises. So, our Atlanta DUI attorneys must find ways to eliminate or neutralize these non-scientific physical tests. 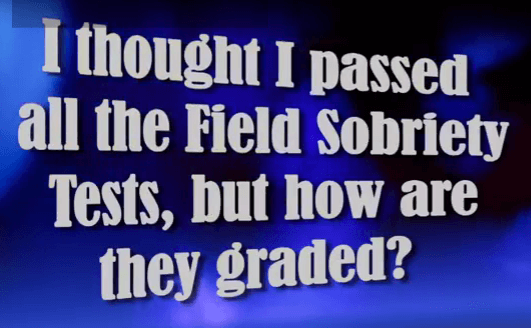 Since all of our criminal justice attorneys at our DUI law firm are INSTRUCTORS in the NHTSA standardized field sobriety tests, this provides us a definitive edge. Our instructor status means that it is highly likely that our impaired driving lawyers know more about every aspect of roadside agility and eye tests than your arresting officer. This high-level training means that we know how to challenge the HGN eye test, the walk and turn test and the one leg stand test. For a DUI field sobriety case review, see how our senior partner was able to overcome police claims of the young man “failing” 17 or 18 “clues” on the 3-test field sobriety test battery, and obtain a not guilty verdict on all charges. Call us today for FREE legal advice, and a FREE lawyer consultation. Plus, Mr. Head GIVES YOU a FREE copy (PDF) of his 430-page, national drunk driving book (The DUI Book), which he specifically wrote for clients. Call us NOW, 24-hours-a-day, for immediate help. 404-567-5515. WARNING: Do not miss your 30-DAY DEADLINE for either appealing your DUI license suspension, or possibly using the ignition interlock option that most Georgia licensees have available to them. Atlanta DUI attorney Bubba Head and his two highly-rated law partners, Larry Kohn and ex-cop Cory Yager, are criminal defense lawyers who are committed to aggressively fighting for every client facing pending charges for drunk driving (DUI alcohol) or drugged driving (DUI drugs). The Atlanta criminal defense attorney and his DUI law firm partners handle a wide array of criminal cases, both felony and misdemeanor, but over 85% of all cases are alcohol and drug cases, and most of those involve driving. Hiring the best DUI attorney Atlanta available to you is critically important. Unlike golf, no “mulligans” or “do overs” are given. If your DUI case is lost at trial, then trying to start over after appeal is not a reliable solution. DUI conviction penalties are severe. Once you hire the best DUI lawyer, you can shift the worry, sleeplessness and mental burden off your shoulders and onto the shoulders of our top-rated Atlanta criminal defense lawyers. 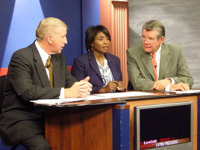 In 2003, the members of the National College for DUI Defense voted Mr. Head “Best DUI Attorney” in a national poll. This was the first and only such vote taken by the National College. 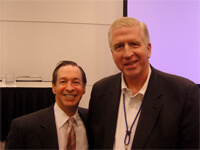 For four decades he has traveled the nation, teaching other DWI-DUI attorneys how to fight a DUI. On a national basis, Bubba Head is one of fewer than 70 Board-Certified DUI defense attorneys and has a proven reputation among DUI lawyers across the USA for being one of the best lawyers in Atlanta, as well as being the most highly-awarded Atlanta DUI lawyer, when it comes to overall lawyer ratings.